So in 6.0, you should have VMware vCenter Single Sign On as the Web Client banner page login name. However, if you apply the Branding Name for the vRA appliance the web client banner display gets renamed. In some cases, the change occurs even when the branding is not selected. This is a bug in vRA and is discussed in this link here. Customer had 5.5 vCenter with vCAC installed. 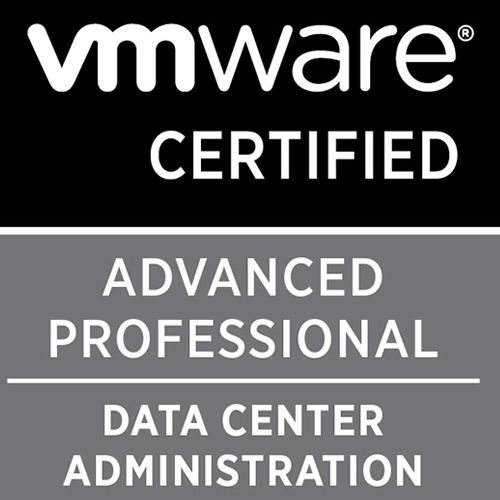 The vCAC was discarded and the vCenter was upgraded to 6.0. When he logged in to web client, instead of the Single Sign On banner it displayed vCloud Automation Center. This was indeed confusing and needed a fix. Upon installation of vRA/vCAC the parameter vmwSTSBrandName gets populated with the banner image information for the vRA. Upon removal of this product this parameter is not cleared leading to the issue. This had to be removed from the vmdir for all the tenants present under the Identity Manager. Before you perform the workaround, please have a snapshot and/or a backup of the vCenter machine. 4. Right click this attribute and select Delete. 6. If this is a Windows Server go to services.msc and restart the VMware STS Service. If it requests to restart the dependent services, click Ok.
8. Reload the web client page. Once the vmwSTSBrandName attribute is empty it will display VMware vCenter Single Sign On by default.